Happy World Voice Day! Every year World Voice Day is held on April 16th. It’s the Day we celebrate the original instrument and give a shout out to Your Voice Matters. This year in honor of World Voice Day we want to give all the artists around the globe an opportunity to get one (or both) of our two most popular voice products that have transformed singing voices around the globe. Now, at a steep discount you can grab a Cole Power Hour with Mama, a set of our Singers Gift Warmups, or a copy of our Vocal Rescue Kit to keep your voice healthy and never lose your voice again! Grab yourself more than 50% off our vocal techniques, health and wellness material!! to open your voice, decrease tension and experience more vocal freedom!! never lose your voice again! 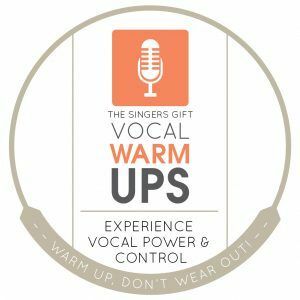 SINGERS GIFT VOCAL WARMUPS: Warm Up Don’t Wear Out. Open up your voice and get ready to perform at your very best, in just 20-30 minutes a day! 11 Vocal Warmups designed to open and warm your voice, eliminate tension and strain! Bonus Cool Down Exercises to use post-performance for reducing strain and inflammation from over-singing. Vocalize your way to vocal freedom, ease and true power in just 30 min a day! You’ve got this! A 32-page Instructional Guide to accompany your warmups. Follow along with each exercise as Cari guides you step-by-step through the process of opening up your voice and breathing, revolutionary warm up exercises and the voice saving conditioning practice of cooling down. SINGERS GIFT IS ONLY $47, REDUCED FROM $97!! OR MAYBE YOU ARE STRUGGLING WITH VOCAL HEALTH? Or you are looking for better vocal health and to stop losing your voice? 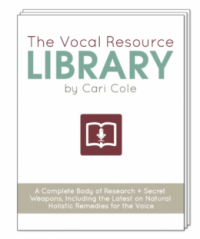 Comes with 15 Vocal Therapy Exercises to Restore, Reclaim and Ignite Your Singing & Speaking Voice, a 30-page Vocal Rescue Ebook with Cari’s vocal health tips and trade secrets. 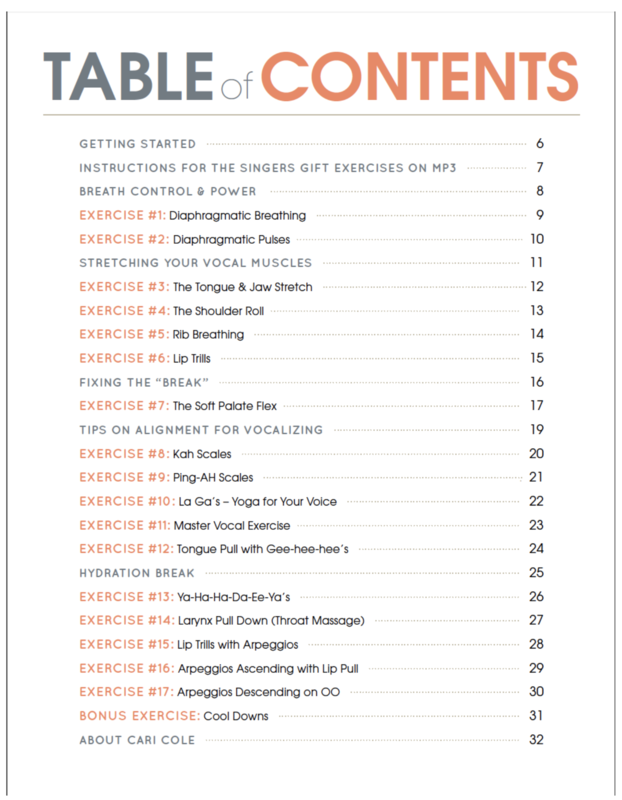 You also get a copy of our Vocal Road Warrior, a 3-part 60 min audio and interviews on the latest in vocal health including holistic vocal remedies and solutions. The Vocal Rescue Kit is for singers who are looking for better vocal health and a quick way to restore and recover their voice from over-singing, tension, years of incorrect technique, from colds or general vocal problems. It is designed to bring immediate relief to tired, sick, overused burned out voices, or voices in recovery. GET RELIEF RIGHT NOW!! Stop shredding your cords and never lose your voice again, on or off tour! Great to take on tour to keep your voice in it’s best shape. The Insider Secret 3 Pillars of Vocal Health: Healthy Body, Healthy Voice, Healthy Self and how to keep your voice healthy on all levels – and naturally. Discover the inner workings of true vocal health to help you avoid problems and restore your voice. This is the kind of stuff few coaches actually know about! 7 Vocal Therapy Exercises: Recovering Your Vocal Health with Exercises That Actually WORK Instantly! 5 Speaking Exercises to Align the Speaking Voice: Vocal Problems Often Stem From Bad Habits of Your Speaking Voice. Learn the Center of Voice Placement and How to Speak Without Damaging Your Voice. A FREE COPY OF OUR VOCAL ROAD WARRIOR 3-PART SERIES! 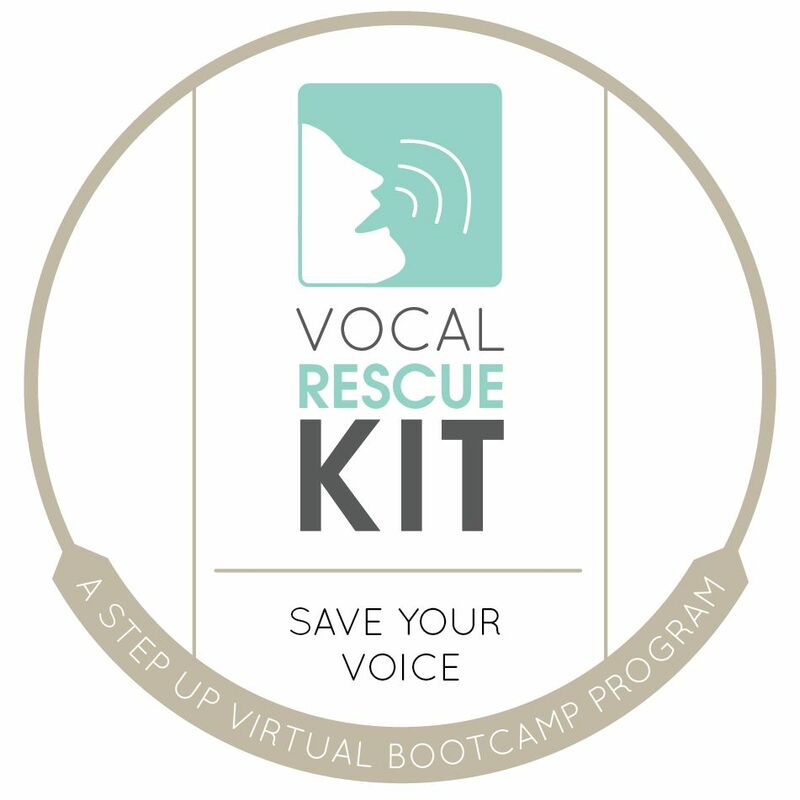 Inside The Vocal Rescue Kit, you get a FREE copy of our uber popular Vocal Road Warrior 3-part audio series on Keeping Your Voice Healthy with all of Cari’s latest and greatest techniques and vocal remedies to use on and off tour! This series alone has saved countless voices around the globe! The Vocal Road Warrior Part I: How to PROTECT your voice and vocal techniques to stop shredding your vocal cords. The Vocal Road Warrior Part II: How to PRESERVE your voice by practicing natural prevention. How to stay healthy with diet and nutrition that support your voice plus remedies that will not only save your voice, but boost your physical health and keep you from burning out on the road. The Vocal Road Warrior Part III: How to PERFECT your vocal health in a daily regimen with The Daily Vocal Road Warrior Performance Formula for Ultimate Vocal Health + Longevity! A Complete Body of Research & Secret Weapons, Including the Latest on Natural Holistic Remedies for the Singing Voice. Cari’s complete body of research of over 30+ years in the latest vocal breakthroughs, secret weapons, including natural remedies and vocal techniques to keep your voice healthy and resilient. Comes with Your Daily Regimen & Practice Checklist, Mastering a Song Techniques, Best Natural Singers Products Listings, Alternative Cold & Flu Remedies, How to Fix Vocal Problems like Reflux and Allergies Naturally, and Cari’s Vocal Self-Massage Secrets Coveted by Celebrities and Grammy Winners worldwide. I’m so thrilled to offer these exercises to you. Over 30+ years as one of the world’s top celebrity vocal coaches, I have literally been moved to tears watching singer’s voices completely transform with these techniques. We get countless emails every day from artists all around the globe thanking us for transforming their singing voices and giving them instant relief — when many other programs failed them. It is my wish for you to also experience instant new-found vocal freedom and vocal health with these revolutionary exercises that have transformed and rescued so many singers voices around the world. You’ll get instant access a few minutes after you order (check your inbox for your download links) and you’ll be on your way to true vocal power and freedom that you’ve never had before. I hope it helps you become the vocalist that you were meant to be, to sing free and clear, like a songbird — reclaim your vocal power and health, and truly blow people away with your gorgeous singing voice!! Cari Cole is a world-renowned Celebrity Vocal Coach, Artist Development Expert & New Music Business Mentor. She helps singers, musicians, music artists and songwriters find their voice, craft their style, and create successful music careers. 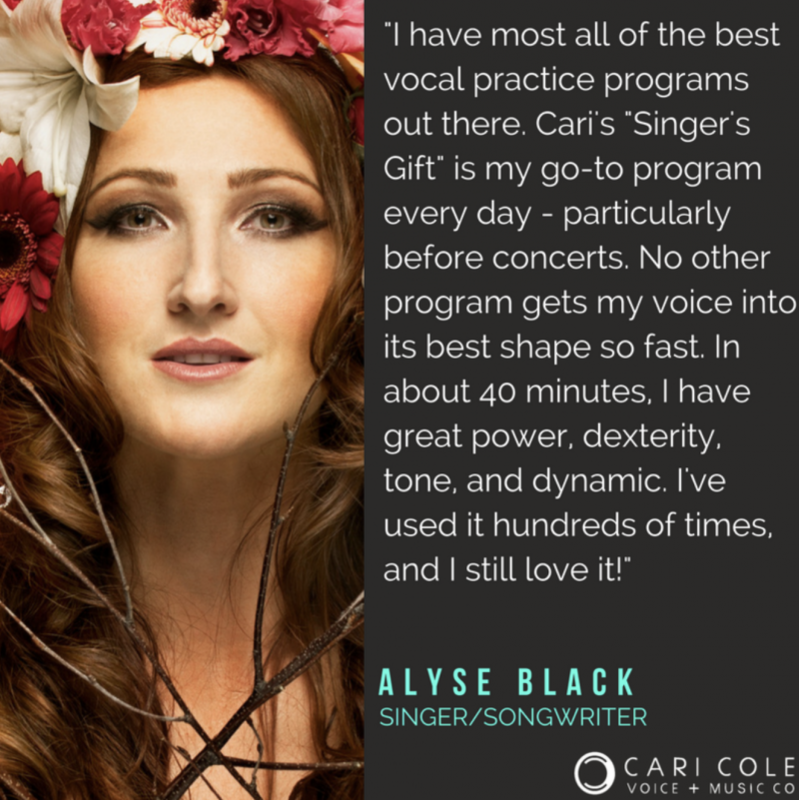 With a passion for holistic vocal health and 30+ years experience teaching vocal technique and finding natural solutions for touring singers in New York City, Cari is currently writing a book on vocal health for singers, actors, vocal coaches and public speakers. Her weekly eZine Standing in the Spotlight goes out to over 25,000 subscribers. If you are ready to take your voice and your music to the next level, you can sign up for a F.R.E.E. subscription at www.caricole.com.